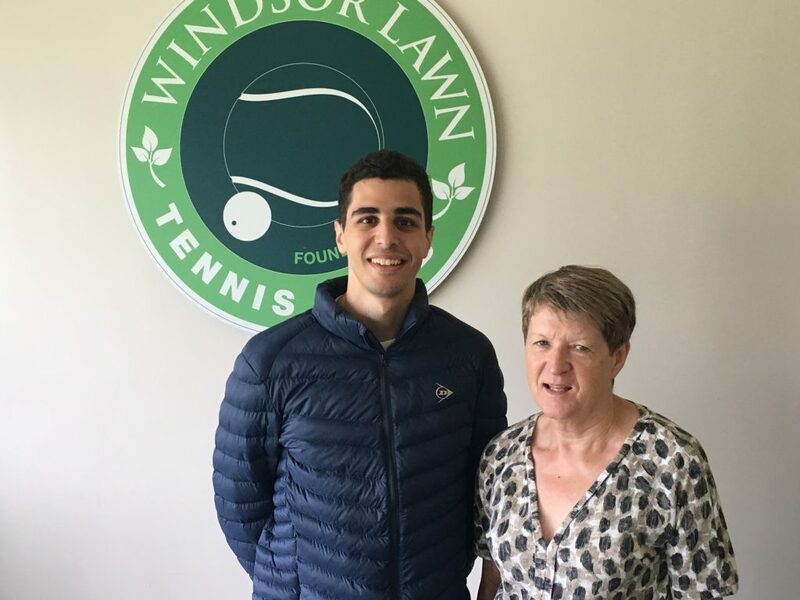 Great to welcome the World number 2 squash player Ali Farag to Windsor! 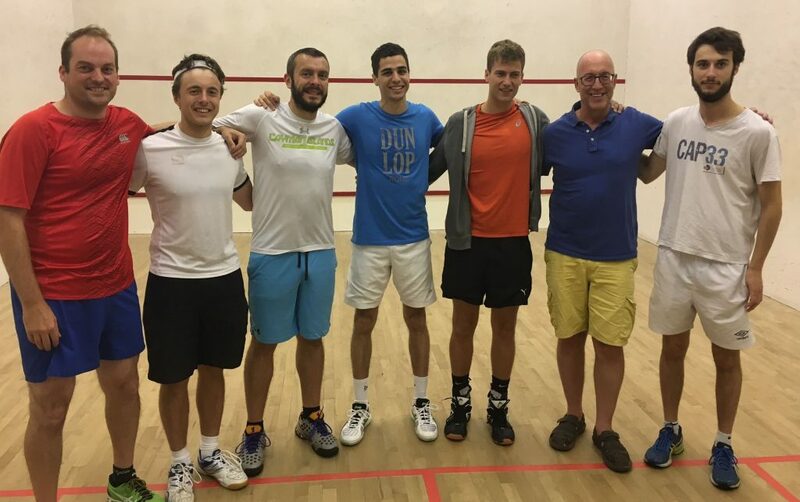 Ali was in Belfast and came to Windsor for a practice session, demonstrating the approach and dedication required to get to the very top level of professional squash in his practice. Ali very kindly chatted with some of the Windsor players afterwards, answering questions about life on the PSA tour. He then played points against our players, including against one beginner to the game! Our players enjoyed the opportunity to be on court with a player of such a level, and one actually did beat Ali (does that move them to the top to the Windsor ladder?!). Thanks to Dorothy Armstrong for arranging for Ali to come to the club and looking after him when there. Ali could not have been more friendly and he is a credit to the game. It was great to have him at the club and we wish him the best for the coming PSA season starting in September!